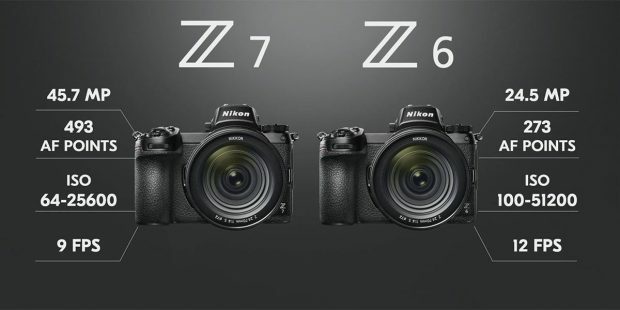 Several days ago, we posted that Nikon may also release Zxx or Zxxx cheap mirrorless cameras in the future. 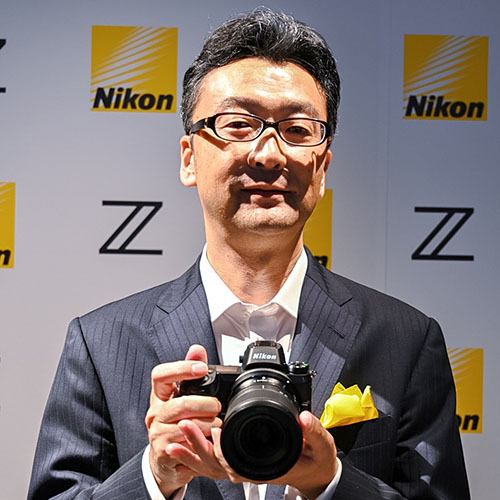 Now according to a recent interview with Mr. Hiroyuki Ikegami (Nikon Imaging Business Development Department Director), we may also see a pro model like Nikon D5 in Z-line. 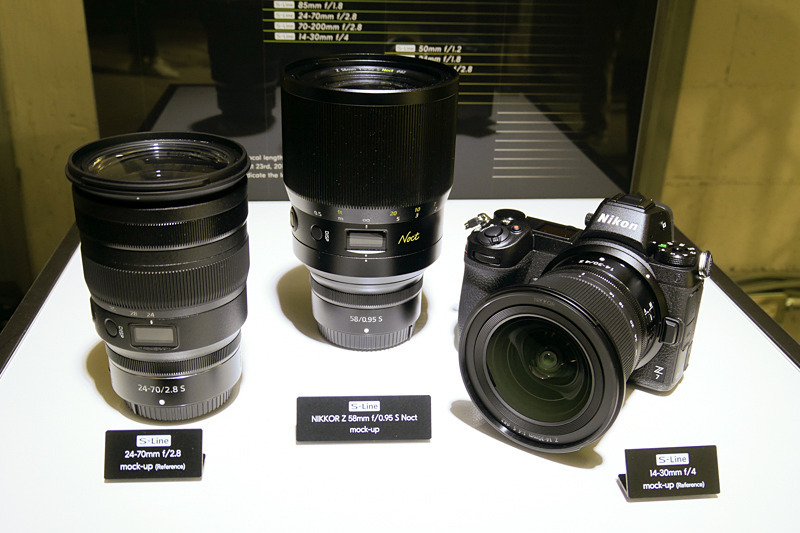 Nikon will announce 6 new Z-mount lenses in 2019, and here are first images of NIKKOR Z 24-70mm f/2.8 S Lens and NIKKOR Z 14-30mm f/4 S Lens mock-ups. 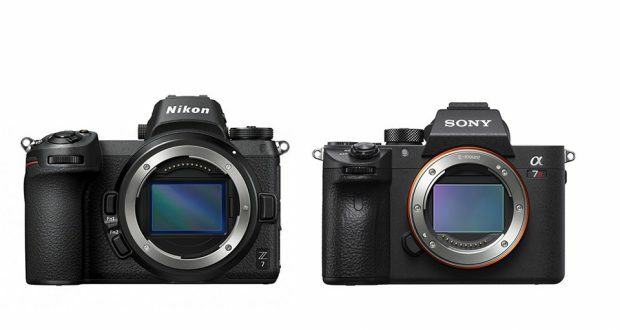 Update: Amazon & Focus Cameras pre-order options now available. 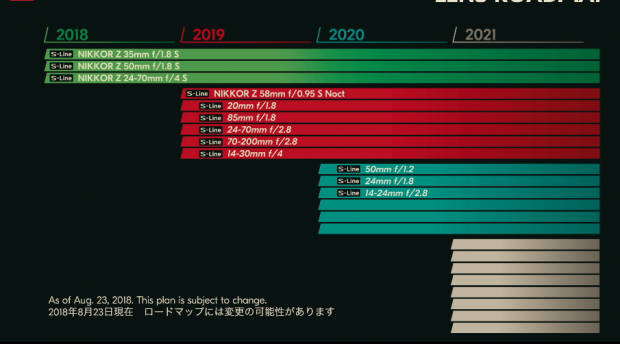 Here is the Nikon Z-mount Lens Roadmap ! 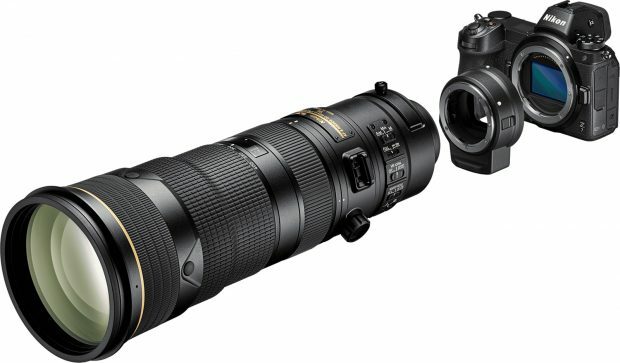 6 Lenses in 2019, and 6 lenses in 2020, and more. 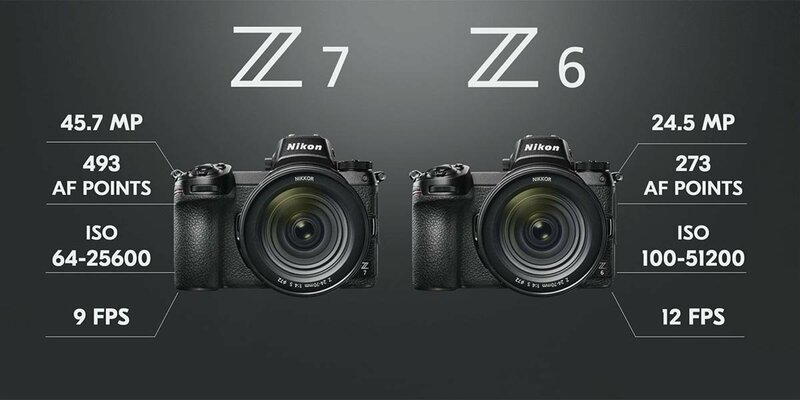 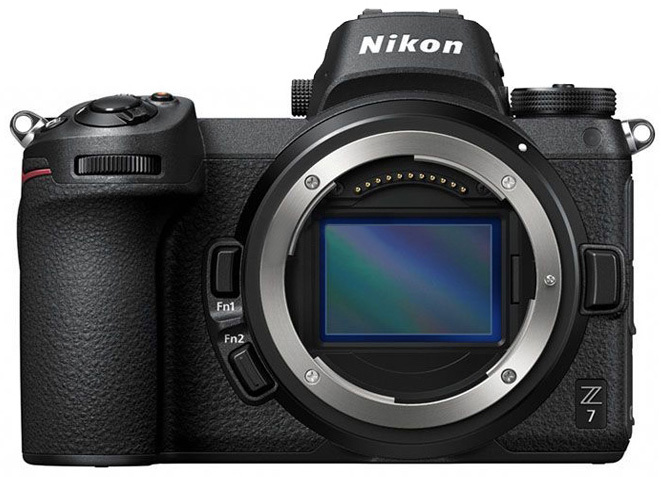 Author adminPosted on August 23, 2018 August 23, 2018 Categories Nikon Full Frame Mirrorless Camera, Nikon Full Frame Mirrorless Lens, Nikon Z6 Deals & Cheapest Price, Nikon Z7 Deals & Cheapest PriceTags NIKKOR Z 14-24mm f/2.8 S Lens, NIKKOR Z 14-30mm f/4 S Lens, NIKKOR Z 20mm f/1.8 S Lens, NIKKOR Z 24-70mm f/2.8 S Lens, NIKKOR Z 24mm f/1.8 S Lens, NIKKOR Z 50mm f/1.2 S Lens, NIKKOR Z 70-200mm f/2.8 S Lens, NIKKOR Z 85mm f/1.8 S Lens, RoadmapLeave a comment on Here is the Nikon Z-mount Lens Roadmap !